3Xtreme ESPN Extreme Games (PlayStation 1, 1999) PS1 Game in Plain Case Nr Mint! 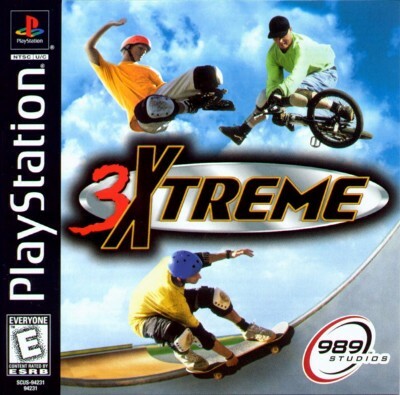 3Xtreme (Sony PlayStation 1, 1999) Complete PS1 Black Label. Good Condition. 3Xtreme (Sony PlayStation, 1999) PS1 Game Disc Working FREE SHIPPING!